BC’s long-standing piece rate system won’t be overhauled by June 1, as recommended last year by the Fair Wages Commission. 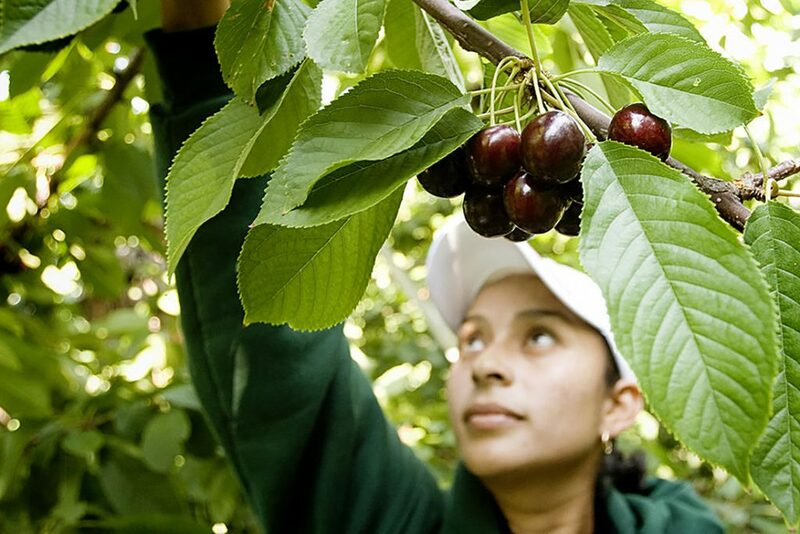 BC labour minister Harry Bains endorsed the commission’s recommendation last year that all harvesters be paid minimum wage by June 1, 2019. However, he also said too little was known about the existing system, created in 1981 with different rates for 15 commodities. 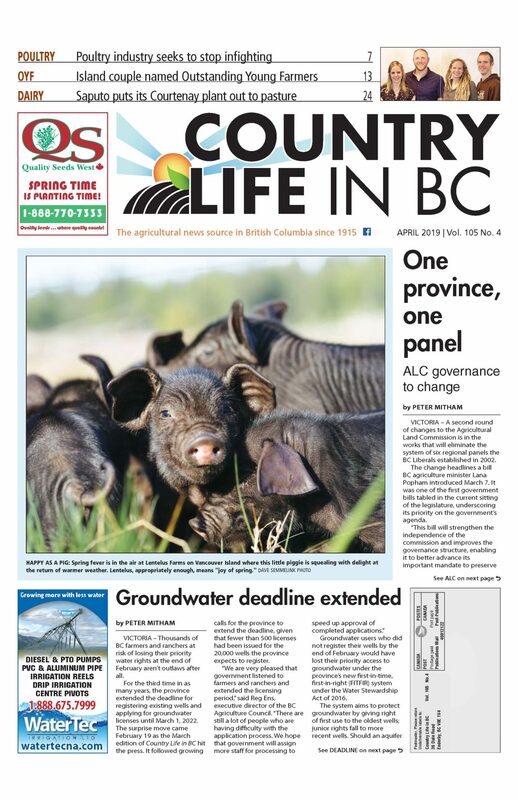 A study commissioned last fall to examine the existing piece rate system and point a way forward remains a topic of discussion with the BC Ministry of Agriculture, and no decision has been taken on next steps. Many farm groups fear changing the piece rate system would further compress farmers’ margins, which have already been squeezed by higher costs for everything from land to shipping and materials such as cardboard and horticultural supplies. New regulations and pests combined with the loss of pest control products have exacerbated the frustration. BC’s minimum piece rates increased 11.5% as of January 1, following a similar increase in the hourly minimum wage last June to $12.65. The minimum wage will rise a further 9.5% in June to $13.85 an hour, but piece rates won’t follow suit – for now. “Government is taking a more in-depth look at how to ensure compensation for farm workers is both fair for workers and sustainable for farm operators,” labour ministry staff said in February.